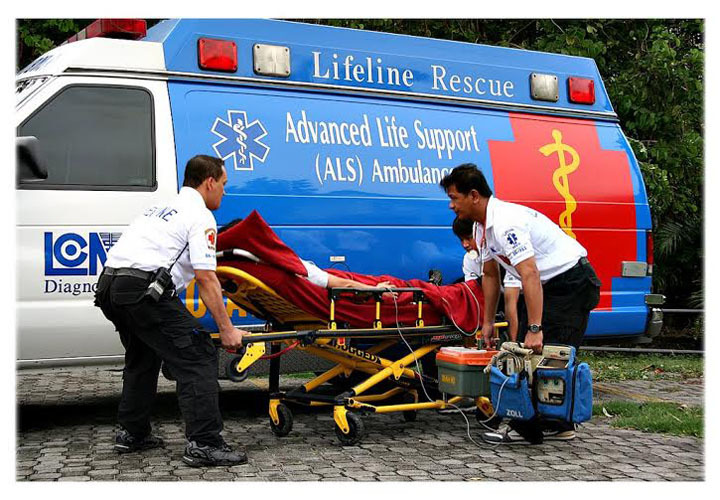 SOURCE MANILA BULLETTIN – Ambulance services may now be availed by customers of KonsultaMD with the recent partnership between the healthcare hotline and Lifeline Ambulance Rescue, Inc., the first and only dedicated “Emergency Quick Response (EQR)” service in the Philippines. “This is another milestone for us here but more importantly, this is another step forward in helping address the healthcare pain points of accessibility, time, and affordability in the Philippines. Lifeline is the only fully-equipped ambulance service in the country which can respond to life-threatening situations, thus, we are confident that they are a good addition to the services being offered by KonsultaMD,” said Maridol Ylanan, Chief Executive Officer of Global Telehealth, Inc., an affiliate of Globe Telecom which operates KonsultaMD. KonsultaMD customers are entitled to a special discount on all EQR ambulance requests to Lifeline and enjoy Lifeline member rates for home care services. Lifeline home care services include, but is not limited to 24/7 doctor house calls, inter-facility patient transport services, laboratory tests, Complete Blood Count (CBC), Fasting Blood Sugar (FBS), Total Cholesterol, drug/urine tests, and X-ray. Payments are settled by the KonsultaMD customer directly with Lifeline.